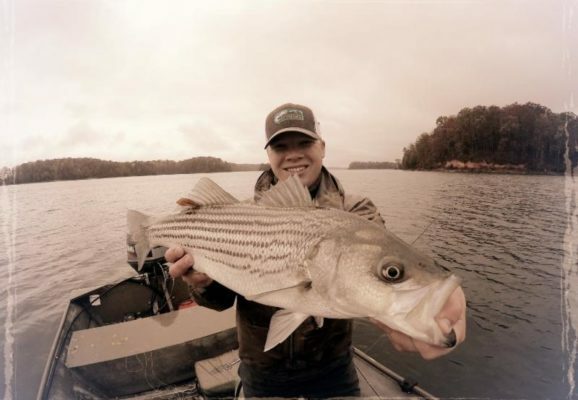 Jake will discuss possible warm-water fishing opportunities on the Chattahoochee River. This presentation will include some of the unique species and the story they tell, along with tactics and techniques to pursue them. Jake Darling is a native to the north Georgia area, and first picked up a fly rod at the age of 5 years old. Fly fishing was always big deal in Jake’s family, and has always been a center point of his life. 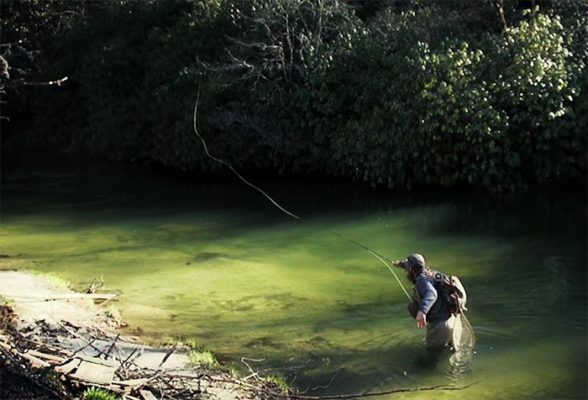 After following his dad and many of the Unicoi Outfitters team members around on many of the local streams, Jake pursued his dream of being in the fly fishing industry. 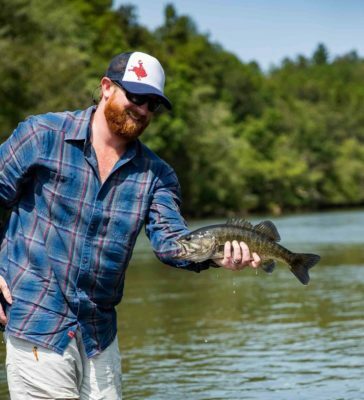 Jake began guiding for Unicoi Outfitters at a very young age, specializing in both wade and drift boat fishing for trout in local freestone streams and tailwaters across the northern portion of the state. After a few years of guiding full-time, Jake shifted to the retail side, where he is now the Manager of Unicoi Outfitters, and also continues to guide. Jake cut his teeth guiding for trout, but much of his guiding now is centered around the warm-water scene for shoal bass and striped bass in various rivers across north Georgia. He loves catching these fish just as much as anyone, but one of Jake’s main goals is to bring awareness to the uniqueness and beauty to these resources, along with the story they tell. Jake is a member of the G3 Boats Field Staff, Scientific Anglers Pro Staff, an Orvis Endorsed Guide, and has also been featured in magazine publications and various television shows. After growing up in western SC and frequenting the trout streams of NC and north Georgia, Kent moved to west Georgia about 30 years ago. Finding no trout thereabouts, he began seeking various warm water species with the fly rod. It turned out there were plenty willing to eat a fly…and many were at least as much fin as trout! 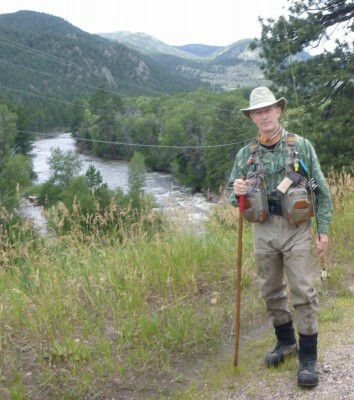 After several years of guiding part-time, Kent had a late mid-life crisis in 2001 and became a full-time fly fishing guide. 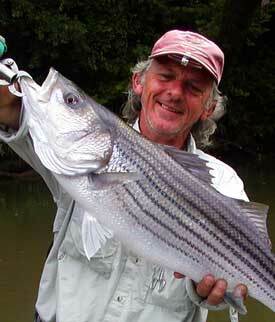 He has fished the streams and lakes of southeast for over 40 years. 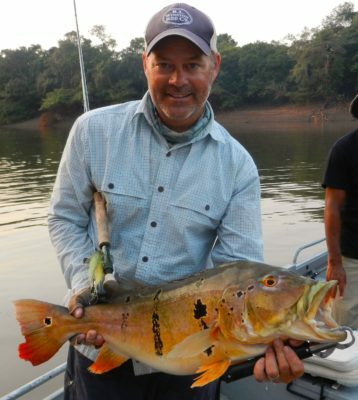 His fly fishing experience ranges from the Northwest to the Caribbean to the South Pacific. 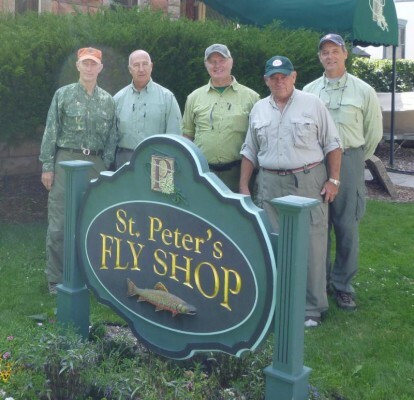 A Federation of Fly Fishers-certified instructor, Kent Edmonds is available for casting and fly-tying instruction. 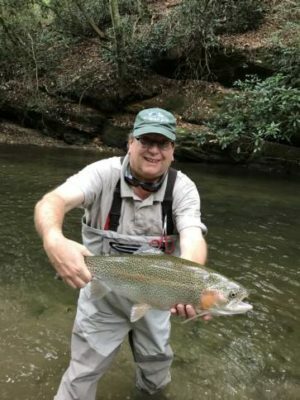 His articles have appeared in national and regional fly fishing and outdoor magazines, and he is a member of the Georgia Outdoor Writers Association. All equipment and supplies are included, unless you prefer to use your own. Wear/bring appropriate clothing, hat, and polarized sunglasses. Lunch is provided for full-day trips and schools. *Kayaks provided. Effective 7/14/17. 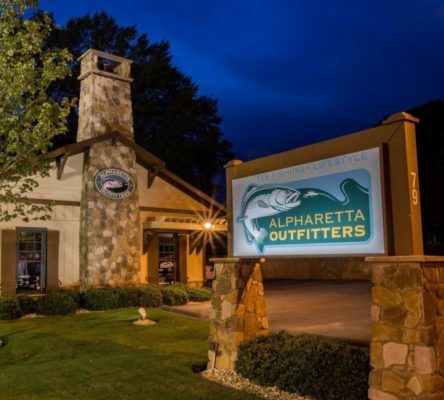 The Atlanta Fly Fishing Club presents guest speaker Steve Galletta – Owner/Outfitter of Bighorn Angler in Ft. Smith, Montana will bring our program for March. Come hear Steve’s presentation on the Bighorn River. This river is well respected as one of the elite trout fishing destinations in the lower 48 states. The September 13th club meeting is cancelled due to widespread power outages. Although Manuel’s will likely be back up and running by Weds evening, the officers felt that it was in the members best interest to cancel the meeting due to storm damage, power outages and a suspected heavy traffic as people start to head back to Florida.